WELCOME TO GROUNDWORK MARKET GARDEN! On our farm, we're in cahoots with nature- which means at our core is a focus on soil health. 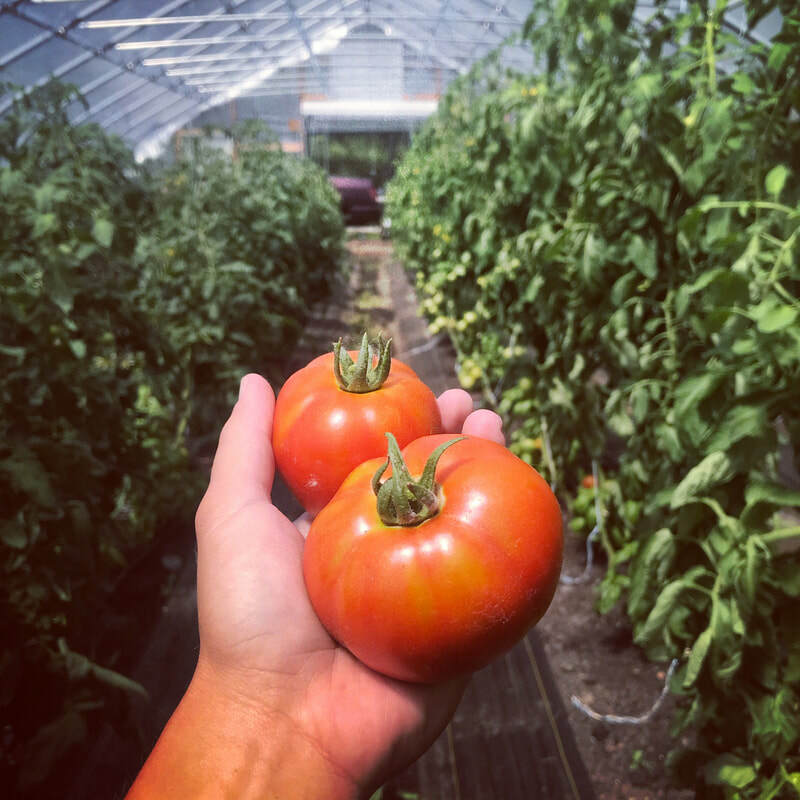 Utilizing methods such as crop rotation, integrated pest management, cover cropping, soil testing and remediation, we aim to create the best possible growing environment for our crops. Our dedication lies with our consumers- we want to provide only the highest quality, most nutritious fruits and veggies. Our aim is to rebuild the ties between farmer and consumer, so we can have trust and honesty in our food systems. We are two young farmers working to make a modest living doing what we love. ​Food is the medium through which we are able to serve our community. 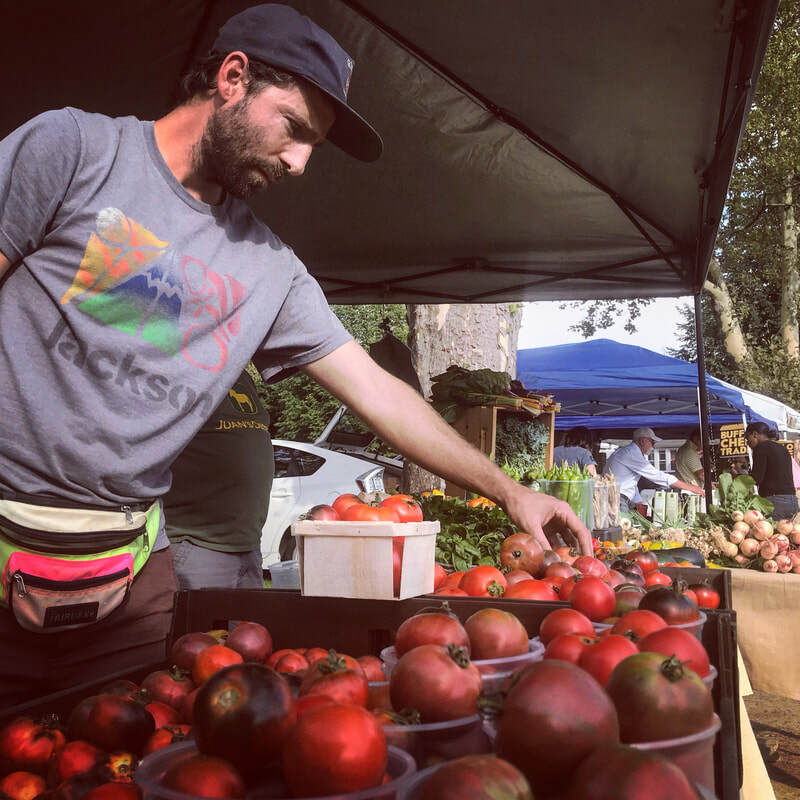 We currently make our produce available through direct on-farm sales, area farmer's markets, and local restaurants and grocers. We are honored to provide the city of Buffalo and it's residents with locally grown produce. We know that our food and our ethics will speak for themselves and look forward to feeding you! 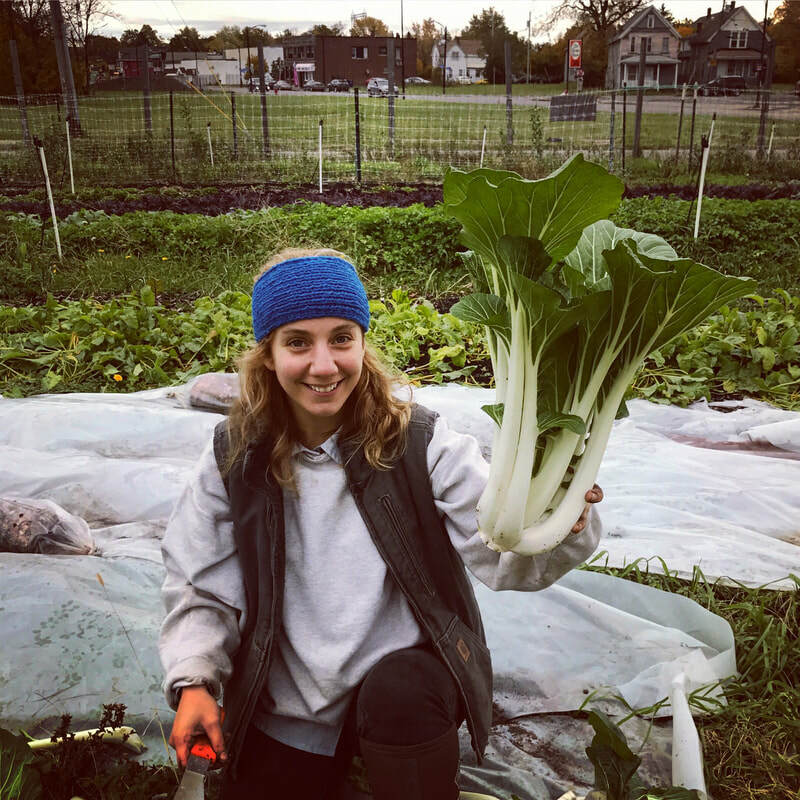 Click for more information about our Community Supported Agriculture program and how you can get involved next season. All of Our Produce Is Now USDA Certified Organic! Copyright © 2016 Groundwork Market Garden. All rights reserved.